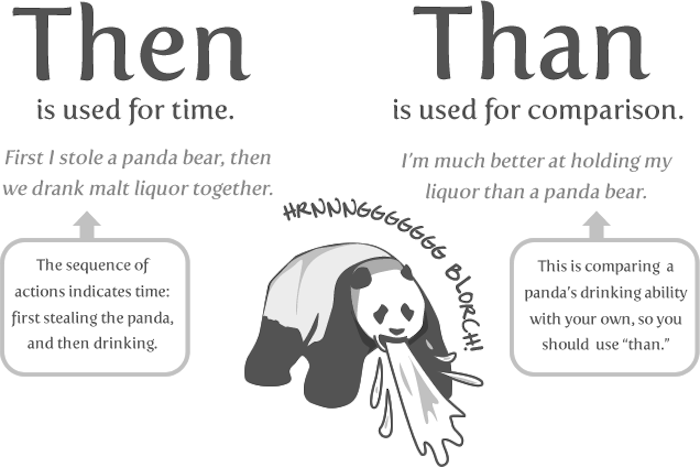 August and After: 10 Words You Need to Stop Misspelling. 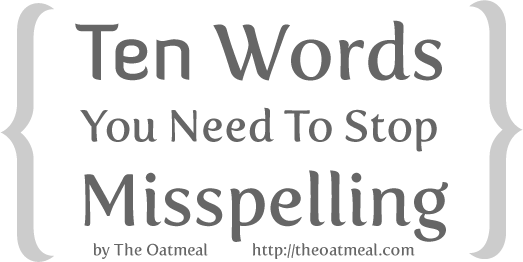 10 Words You Need to Stop Misspelling. Genius. Check them all out here.